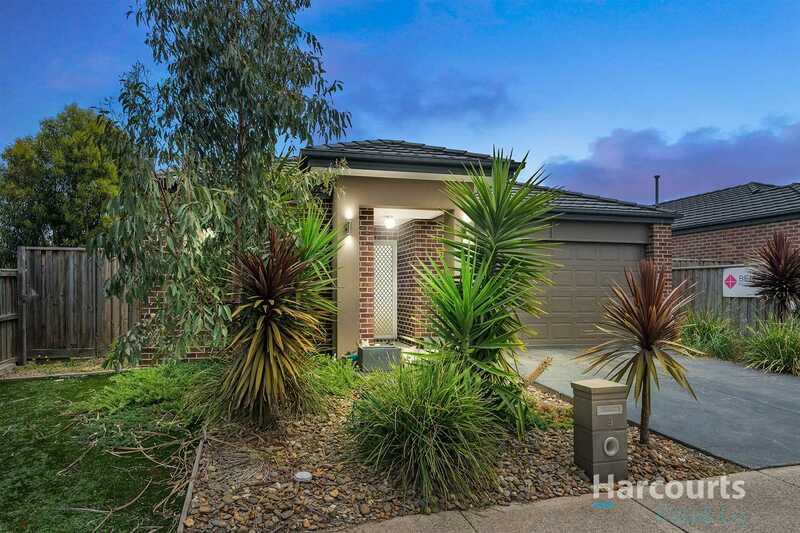 Walking distance to Hazel Glen College & Ivanhoe Grammar! 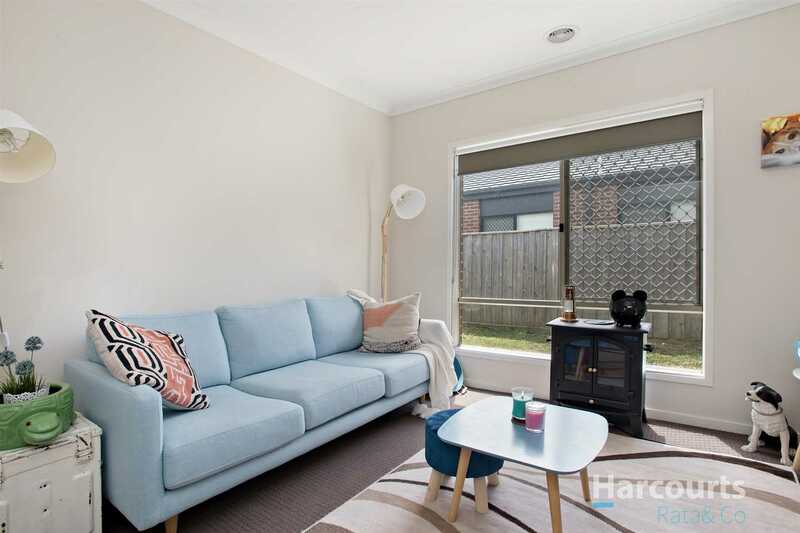 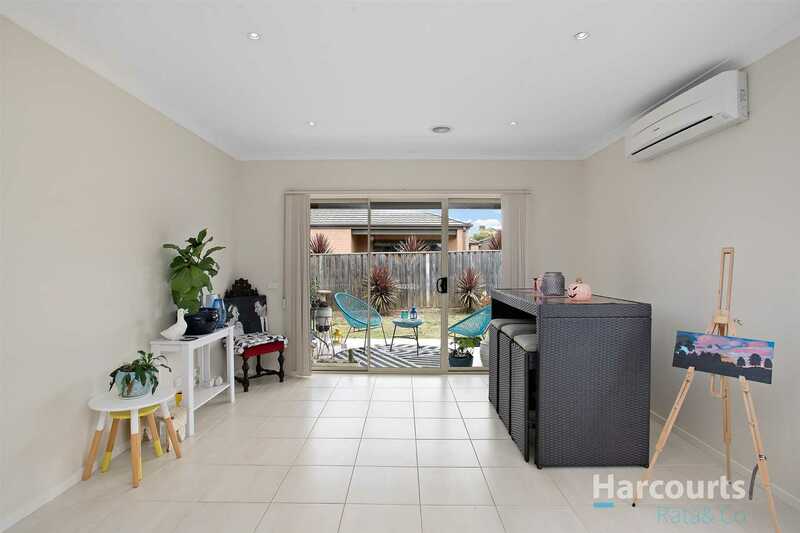 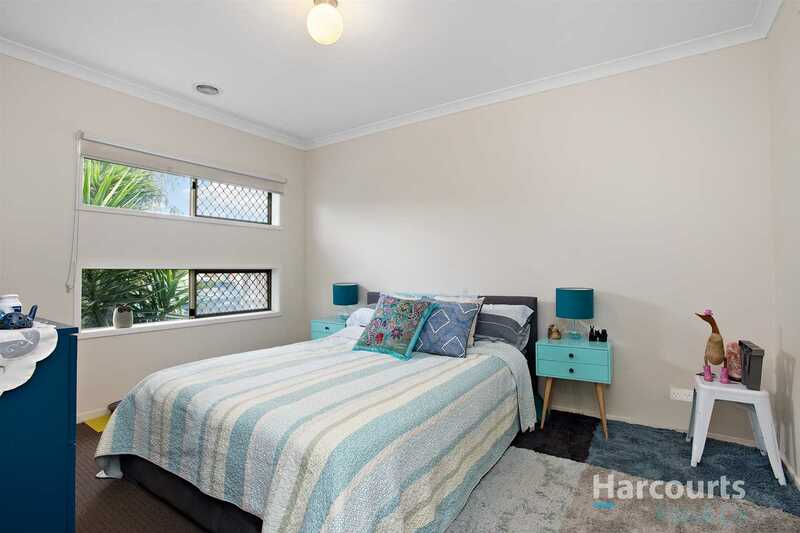 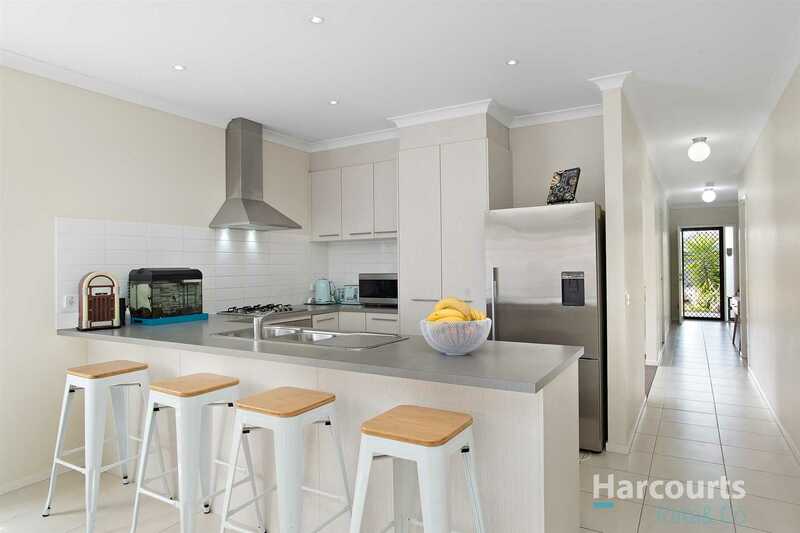 Perfectly positioned in a premier pocket of Doreen this beautifully balanced home that has close proximity to schools and Hazel Glen College, Ivanhoe Grammar, along with parks and playgrounds, Local shopping, takeaways and cafe's and much more. 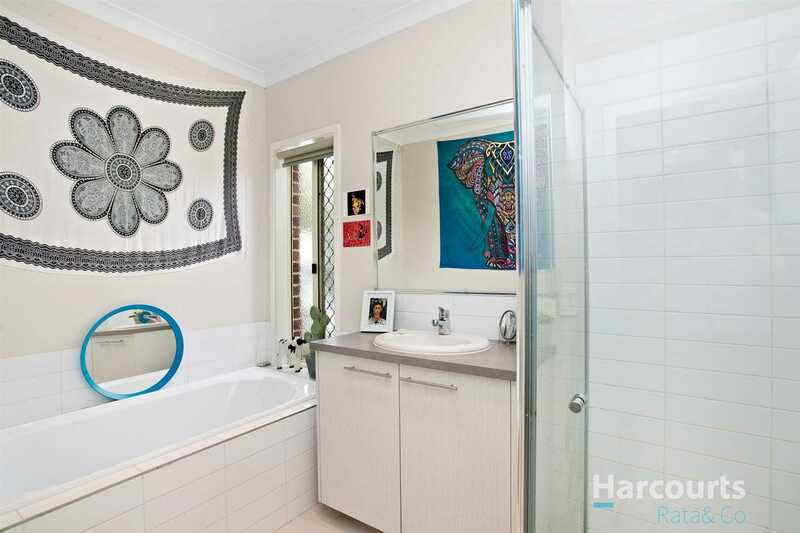 Features 4 large carpeted bedrooms, main with walk through robe to ensuite and mirrored robes to other bedrooms. 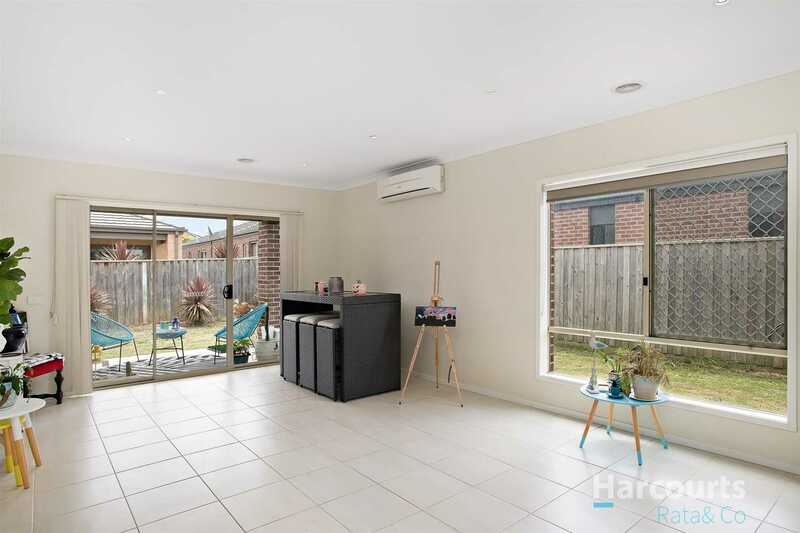 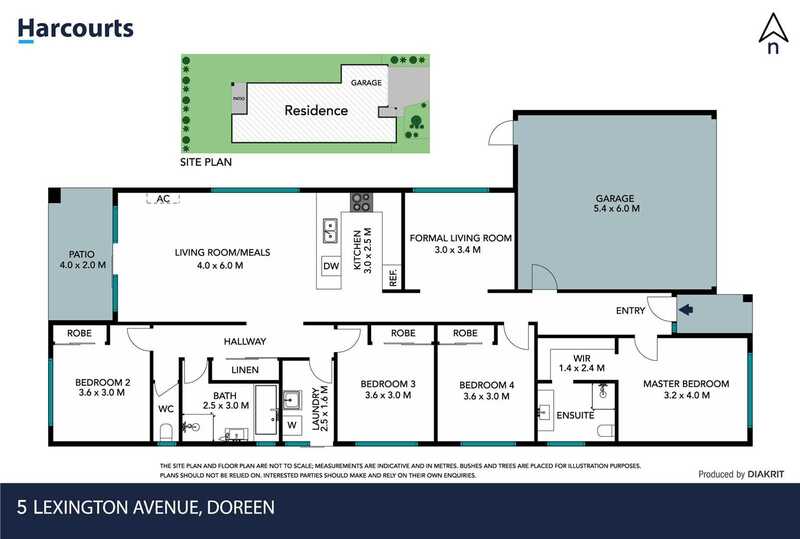 Moving through the house is a separate lounge room off entry hallway, then moves through to a spacious tiled kitchen/meals/living area. 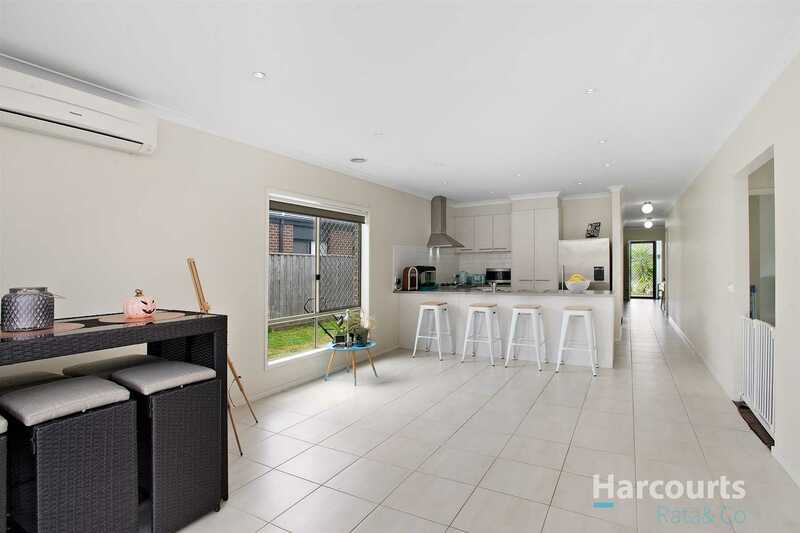 Kitchen features modern gas stainless steel appliances, plenty of bench space along with a large fridge space and sizable pantry and located along the rear hallway is a large laundry, with rear yard access, large central bathroom with a separate toilet and extra linen/storage cupboard space. 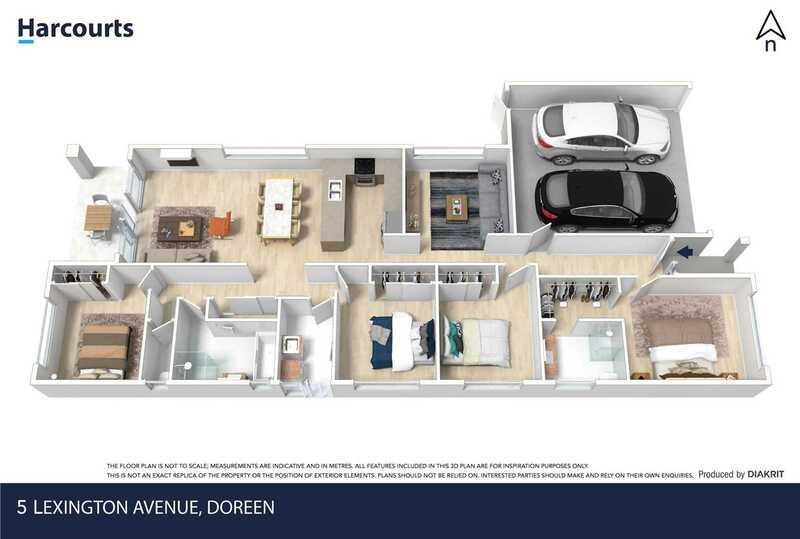 Outside you will find a covered outdoor area overlooking a generously sized backyard for all the family to enjoy and to top it all off you get a double remote lock up garage with private access to the backyard. 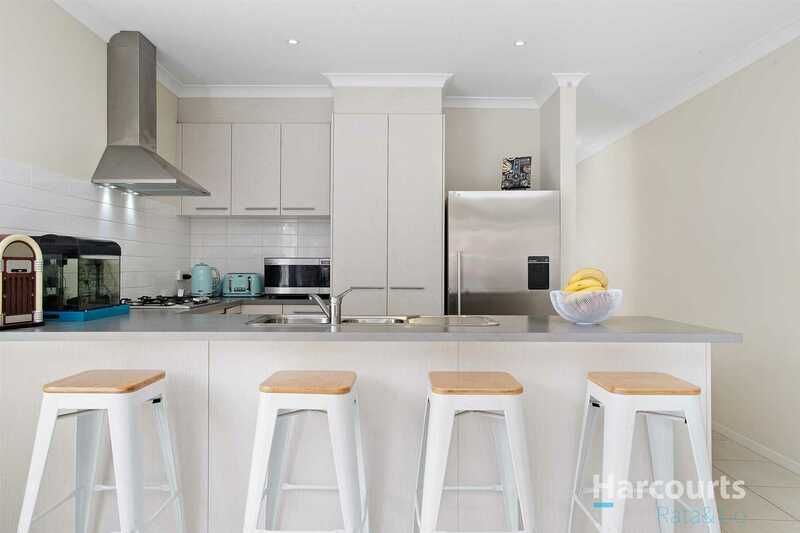 Other features include: gas ducted heating, solar hot water with gas back up, split system, NBN ready, downlights and so much more. 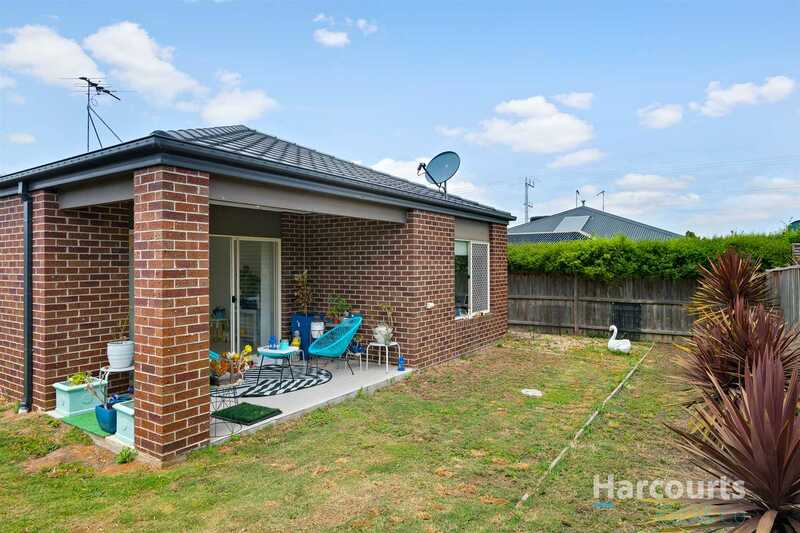 This property is a must to be inspect!